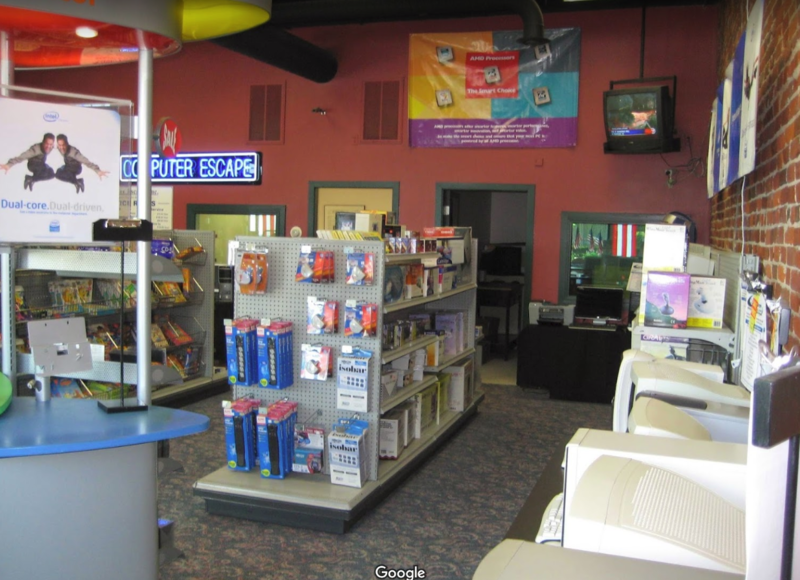 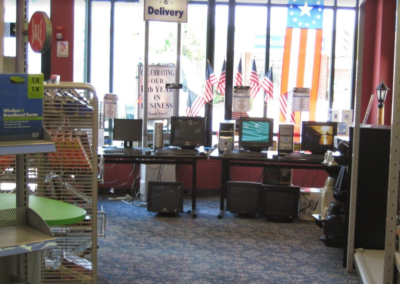 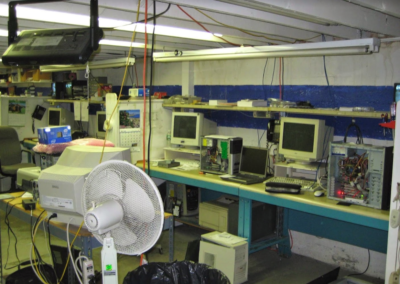 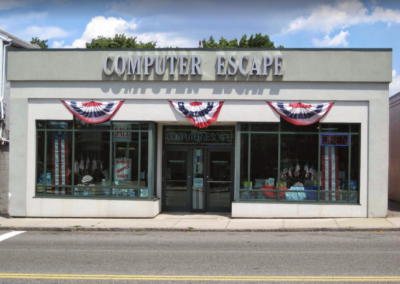 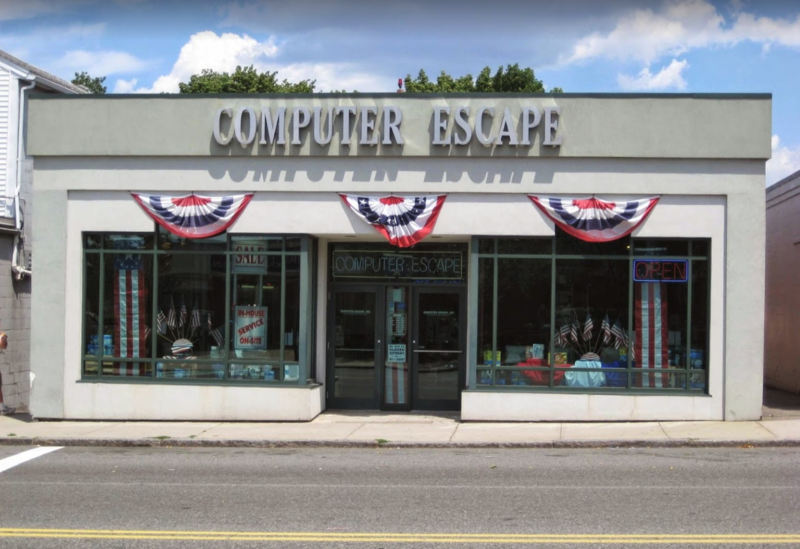 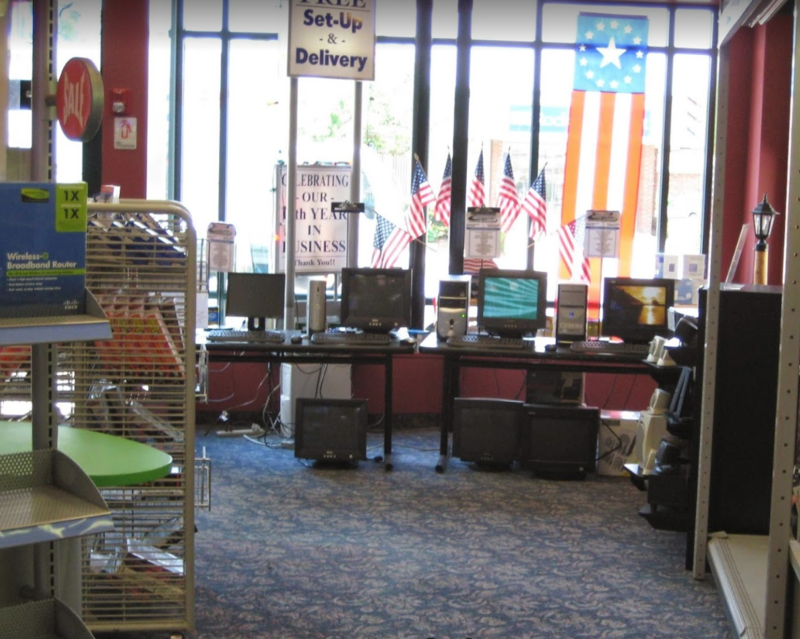 Computer Escape is family owned and has been in business for over 28 years. 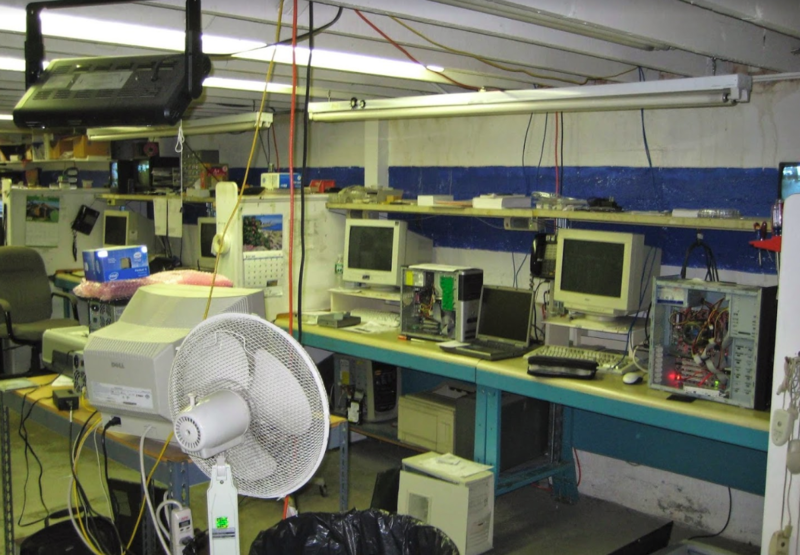 We design and implement infrastructures for residential and commercial businesses. 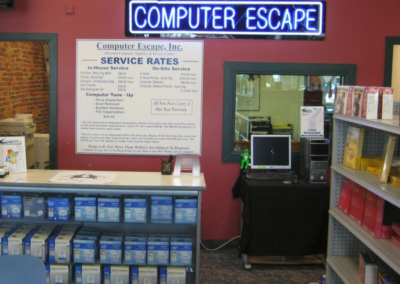 Services include remote systems management, storage systems management, business continuity planning, computer repair, sales and building. 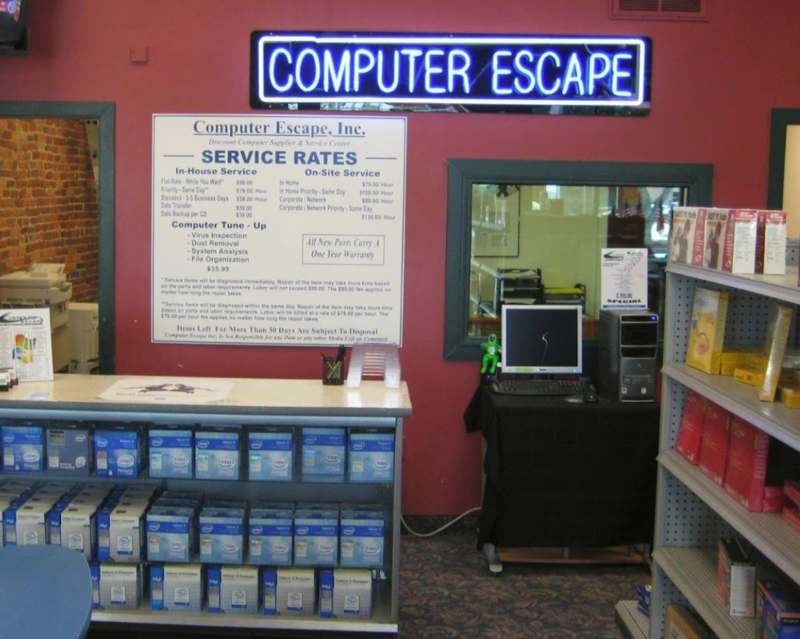 Computer Escape is an accredited business with The Better Business Bureau with an A+ rating.